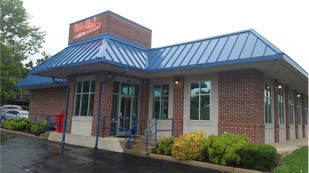 Chattanooga loves Wally’s daily breakfast special. Get a full breakfast with eggs, meat and more for under $5. And it's also available all day every Saturday! Why change a good thing? 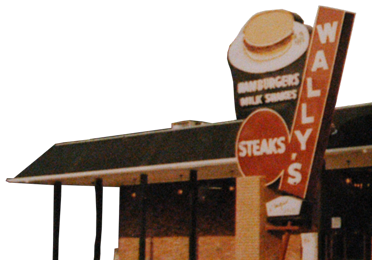 For over eighty years Wally’s has been the downtown spot for a relaxing and delicious home-style lunch. The Area's Most Popular Buffet. Tempted to Drive-Through? Come to Wally’s East Ridge and fill your plate with good home-style cooking from our breakfast, lunch and dinner buffet. Whether your gang is ten or a hundred and ten, we have a room for you. 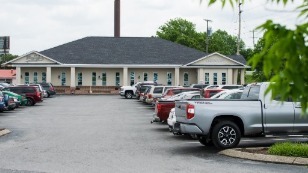 Meet here and enjoy our breakfast, lunch or dinner buffet. 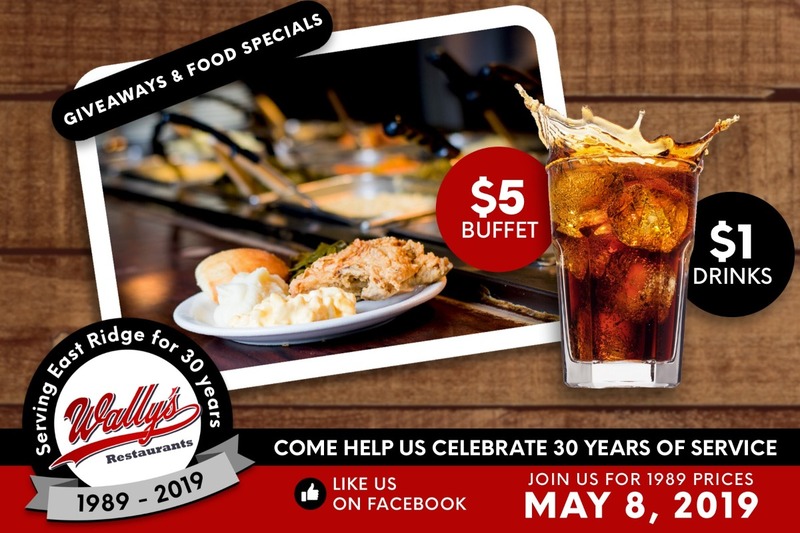 Come Help Wally's East Ridge Celebrate 30 Years!